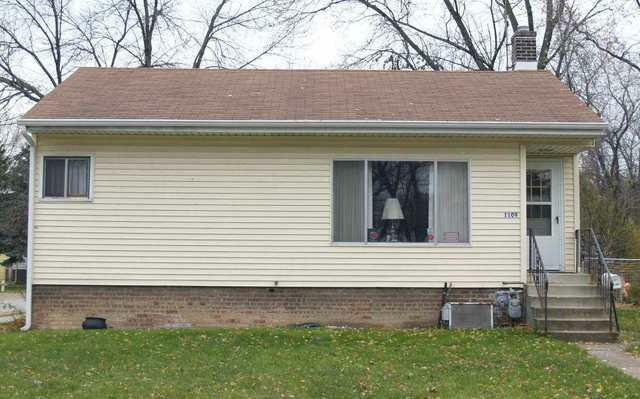 3 bedroom home with full basement and 2.5 car garage on large corner lot. Large master bedroom addition. Newer furnace, central air, water heater. Needs TLC.